Finally, it's about time, when we pull of the curtains from our new project, that was in pipeline since 4 months from now. Having an obsession with BodyBuilding, I believe, it was destined for me to launch such a project that lets us reach all the crazy shredded people around the world and bodybuilding enthusiasts. Ladies and Gentle man, Bodybuilding enthusiasts and Fitness freaks let me introduce, AllDayBodybuilding.com. I registered AllDayBodybuilding.com on 5th November 2013, and not until 2 months later, we were able to start working on the blog. While planing to start up something that full filled my thirst for Fitness, I soon realized it had to be a blog for Bodybuilding where we could have a community of shredders who could learn and share their knowledge so that every body could get benefited out of it. Being a Natural athlete my self since about 2 years, I believe there is a lack of information around the Internet for Natural Bodybuilding fans. The media has taken all over the fitness industry that revolves around the Olympians that are them selves a moving Medical centers with all sorts of performance enhancers into their structures. On the contrary, natural bodybuilders are facing a lack of voice where their hard works are not pitched on the right level where it should be. How many times we get to see Olympia Preparations videos all over the Internet, specifically YouTube in contrast to the prep of the natural Bodybuilders? Hell, we don't see any. Why? Because the real business lays in the higher level Bodybuilding shows at Olympia stage where we see guy with 22' necks, and pregnant abdomens due to heavy roids dosages. Recently, we were able to see the top Natural Athlete participating at the Olympia stage, which will take time for world to digest the small BUT super Aesthetic physiques on the Joe Weider's stage. 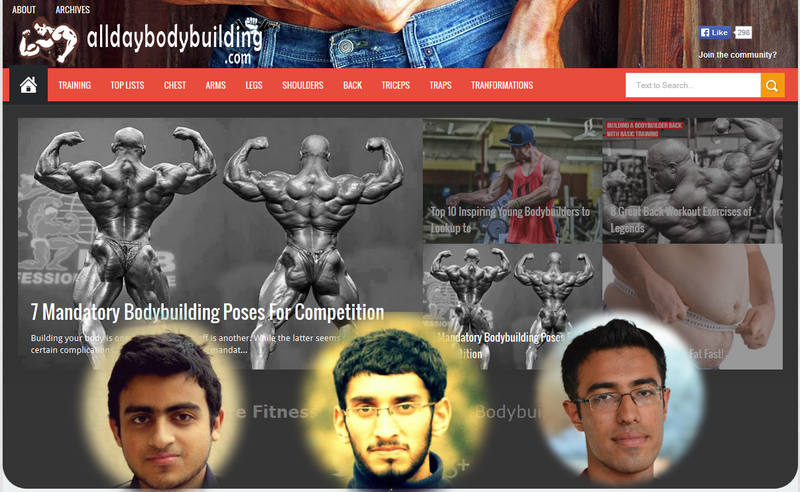 We've 2 super talented BodyBuilding fans with me on the journey (Waleed and Ali), where we'll together strive to the best we can InshaAllah, to ring AllDayBodyBuilding.com to a level where it becomes a voice of the Natural BodyBuilders. Finally, I'm super excited to launch the blog today. This is not just a new experience but another experiment to bring a new blog to he lime light InshaAllah. Before launch, we've currently covered couple of great Natural Bodybuilders that I had been following of from a long time. The blog is to cover everything you need to know to be a world champ fitness model, to the top natural bodybuilder. It takes a champ like mind, years of effort to see your goal being realized. 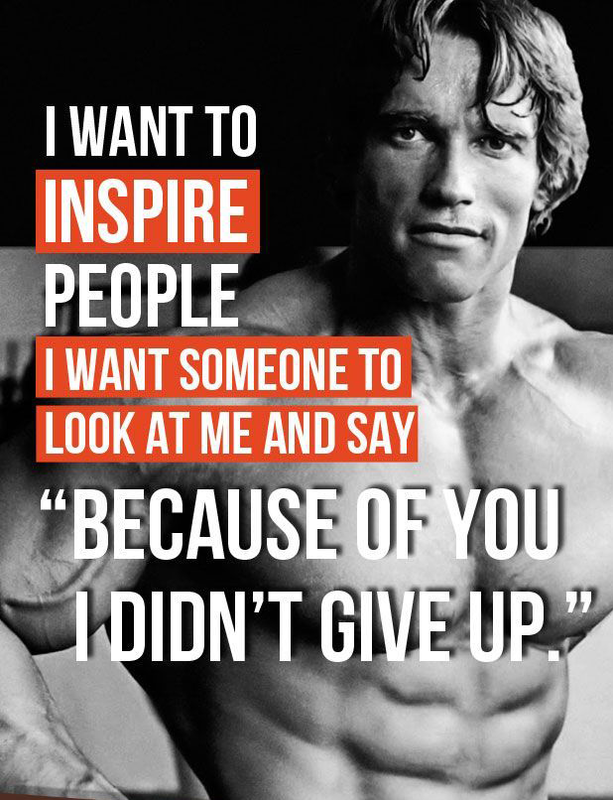 Join me over this amazing journey to change our lives and reach our goals with motivation like non other than Arnold Schwarzenegger. 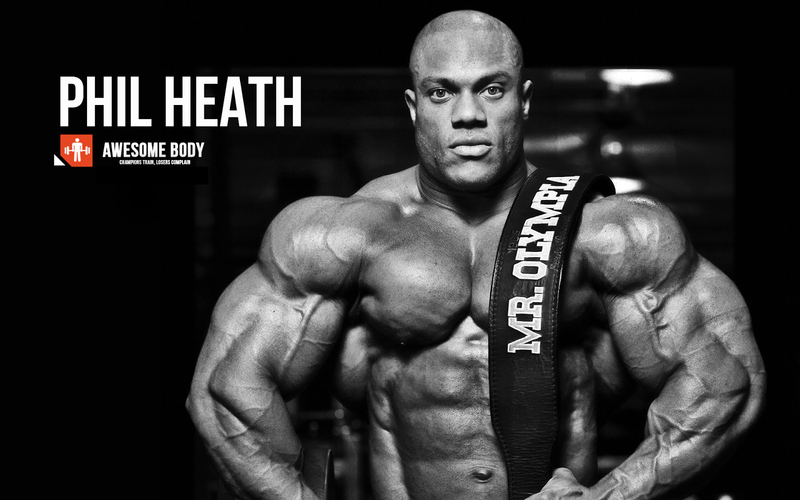 A Great Read: Bloggers And Bodybuilders- How They Are Alike? If you're a Fitness Freak and BodyBuilding enthusiast, you can follow us along the new journey at AllDayBodyBuilding.com and let me know with your feedback. Soon InshaAllah I'll be sharing traffic reports with you guys and the overall performance of the blog here at BeH. I hope it will be a great experience for us all. 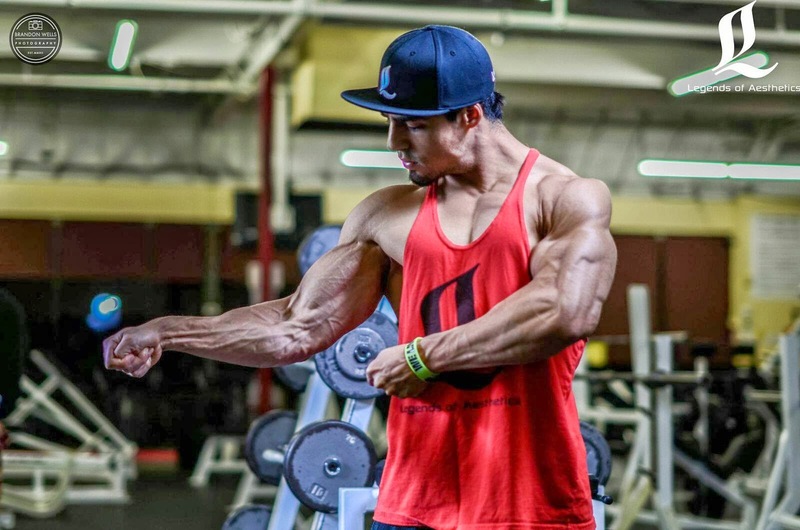 Your First Read: 6 Most Aesthetic Natural Bodybuilder's Transformation Ever! You can Follow AllDayBodybuilding at the Following Social Links to get your frequent dose of Pure Motivation towards success.